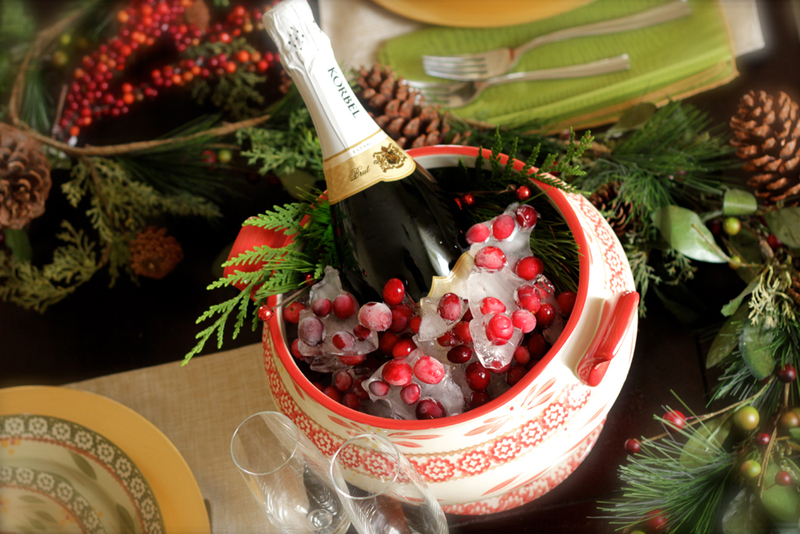 home > Discover a few of Fozzie’s Favorite Things…and win the holidays! Discover a few of Fozzie’s Favorite Things…and win the holidays! Fozzie has very discerning tastes. So when it comes to gifts and entertaining picks, his standards are high. Just like me, he loves pieces that can multi-task…and look great doing it! And he’s always on the lookout for pieces that can be used in creative ways. Best of all, this kitchen essential is available in options to fit every style and taste. Shop classic or heart-shaped, square or ornament shaped. 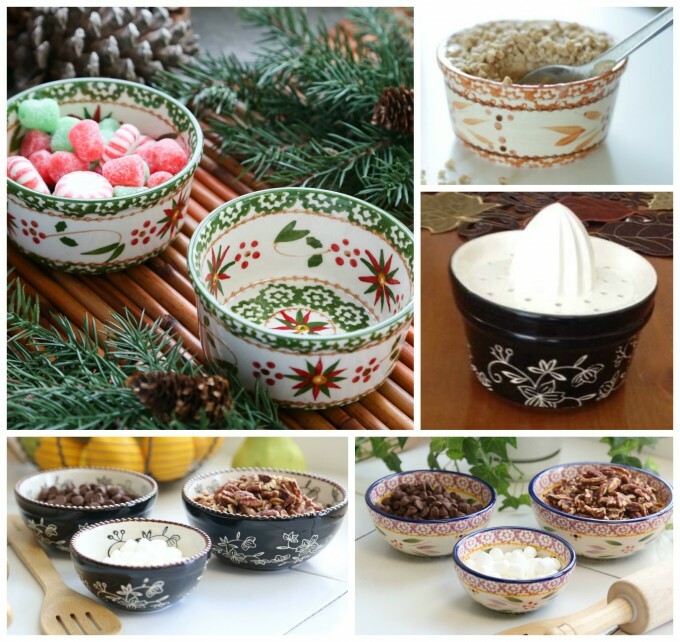 You can also treat yourself (or your favorite baker) to a trio of Floral Lace or Old World Prep Bowls in graduated sizes or a Set of 6 Flower Prep Bowls. There’s something for everyone! Bonus: When it’s not stealing the spotlight on your table, this versatile tureen can double as a wine chiller, centerpiece or vase. 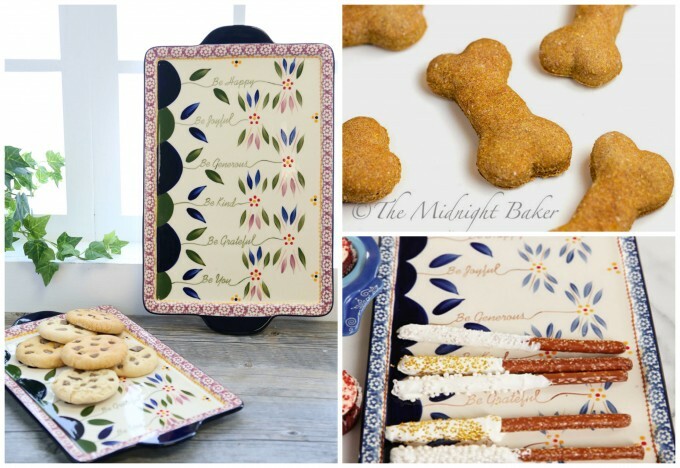 Baking Trays – No surprise why Fozzie loves these. Ever since he tried these incredible home-made Dog Treats from The Midnight Baker, he’s never gone back to store-bought. 😉 And this Old World Set of Sentiment baking Trays bakes up treats (canine and human) beautifully, while brightening the kitchen with heartwarming sentiments. Old World Cookie Jar – Or, as Fozzie likes to call it – “my treat keeper.” Whether you’re storing goodies for pets or people, this cookie jar is roomy and air-tight, designed to keep goodies fresh and fabulous. 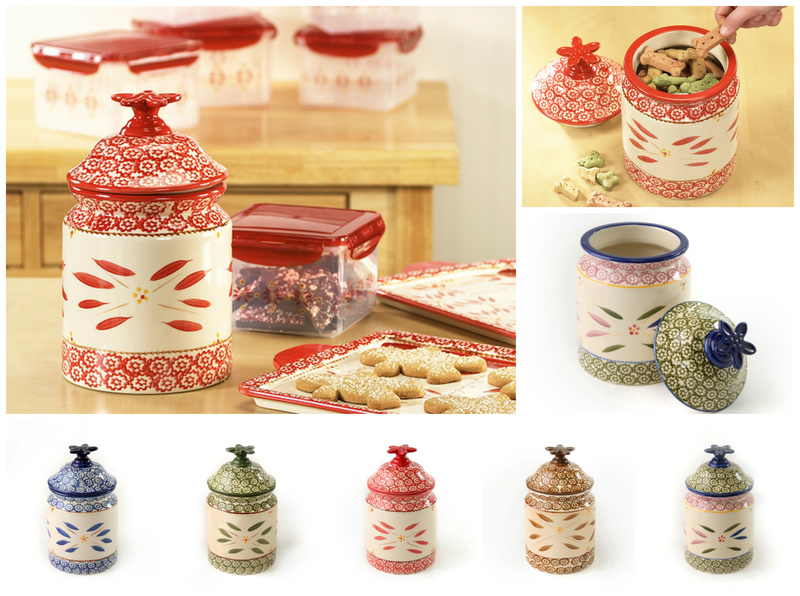 And if you’re baking up a storm for the holidays, don’t miss a chance to save with my Cookie Swap Smart Bundle – complete with storage containers, baking sheets and over 20% savings. Want to see what else made Fozzie’s list? Shop all of Fozzie’s Favorites here.